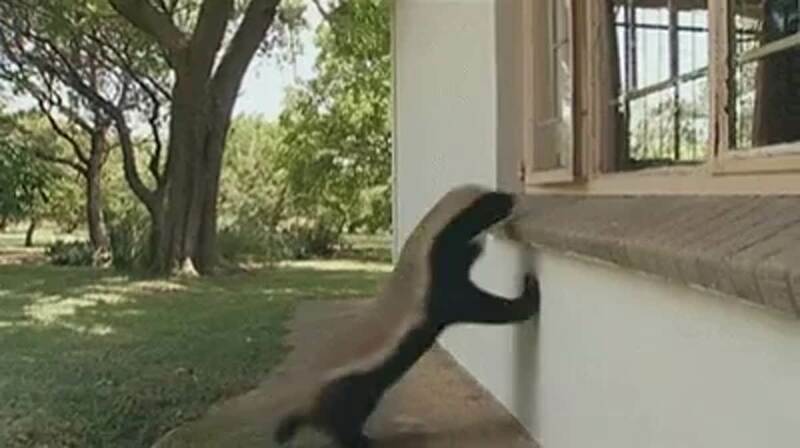 OOOhhh I love the honey badger escaping video – I had not seen the fridge bit – awesome!!! (And I thought I wanted to be a bear… “If you’re a bear, you get to hibernate. You do nothing for six months. I could deal with that. 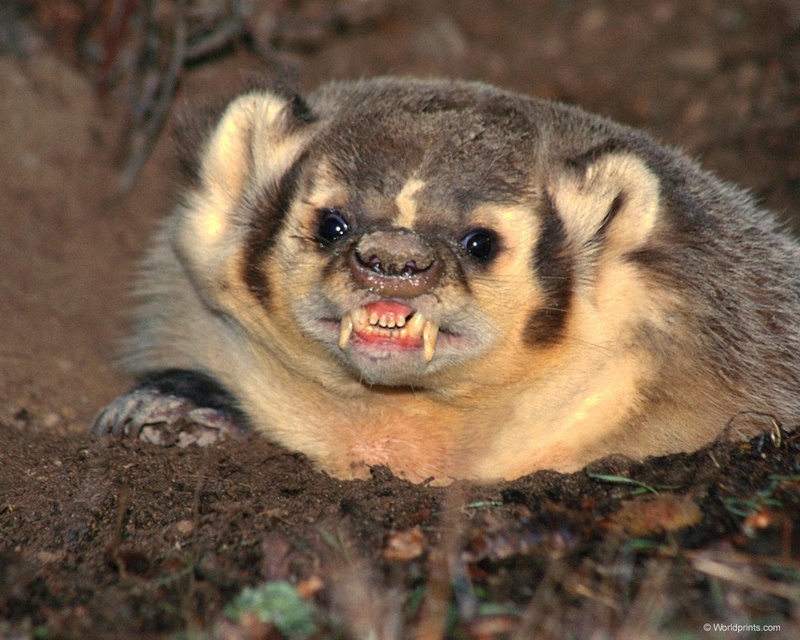 I like the one where the badger catches a snake, gets bitten, needs to sleep off being drugged. And as it wakes up it finds the snake snack again. Did someone cross a honey badger with a pug and a bat? A foot stool with great gnashing teeth.